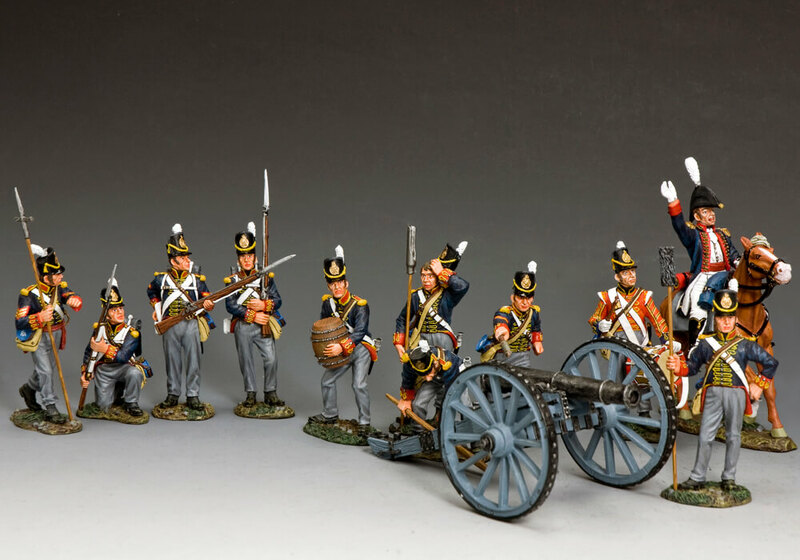 Among the French figures that feature in our “Age of Napoleon” series are fighting infantry both Voltigeurs and Grenadiers from a Line Regiment as well as two different Cavalry regiments — The 7th Cuirassiers and The Grenadiers A Cheval from Napoleon’s own Imperial Guard. 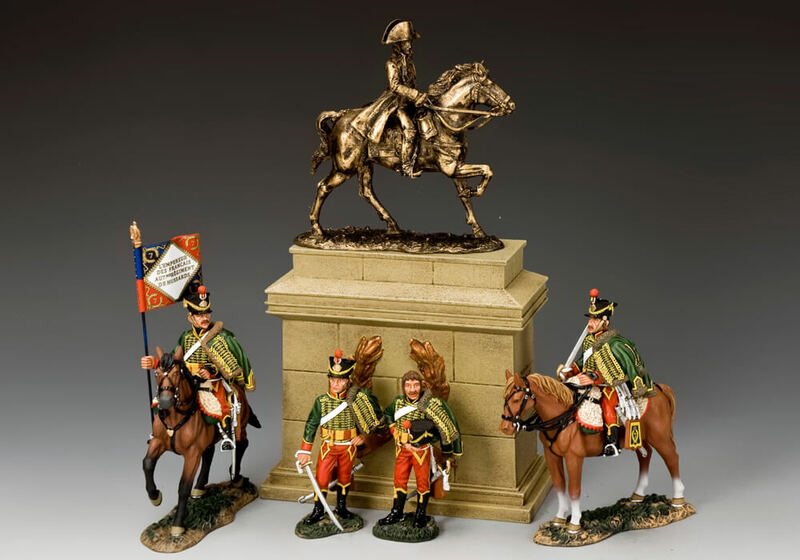 Also available are mounted figures of the Emperor himself and three of his favourite Generals. 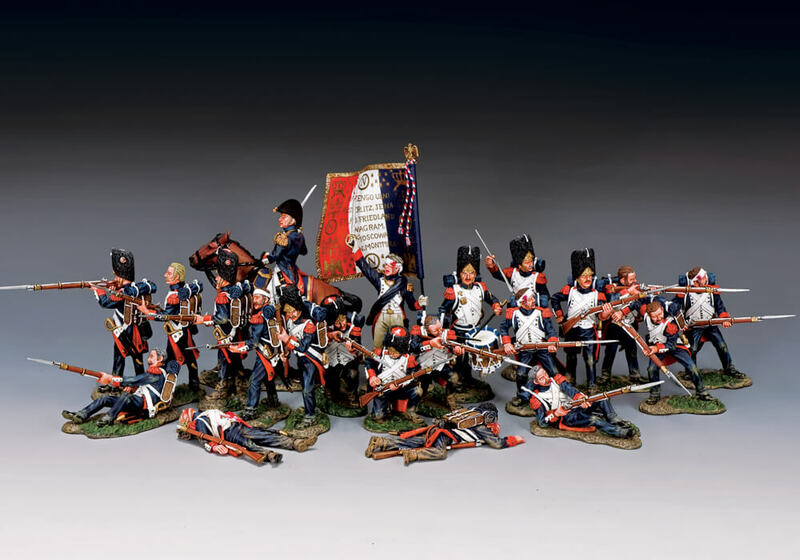 For colour and spectacle few other armies can equal the style and variety of Napoleon’s soldiers!